College Principal Ravi Sharma told reporters that a first-year student had filed a complaint against the four students. 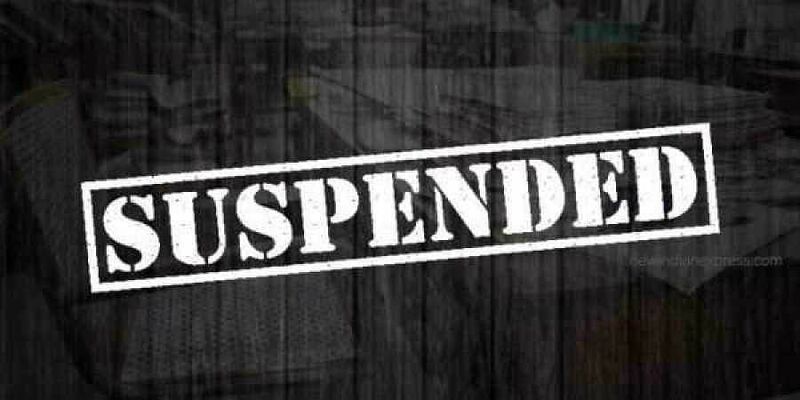 SHIMLA: Four students of the Indira Gandhi Medical College and Hospital here were suspended from the college on Saturday for ragging their junior, an official said. "We had a video that was sent to us by an anonymous person. The video showed the seniors abusing the junior. We've sent it to the police," the Principal added. This is the second such case in a medical college of the state since 2009 when Aman Kachru, 19, had died after being allegedly ragged by four final-year students of the Rajendra Prasad Medical College at Tanda in Kangra district.